Android phones have won the heart of many because of its classic, premium design and budget friendly. If you have been finding it difficult in choosing the best Android phone to flaunt around with your friends that they will be left with no option but to admire and take a quick glance at the phone then Naijatechgist got your back on this. Have you ever wonder how to choose the right Android phone to runs your day to day business/activities or official task with? If so, then you are in the right place. Just relax and read with a keen interest and I assured you that after reading this post you will definitely find that right phone here. 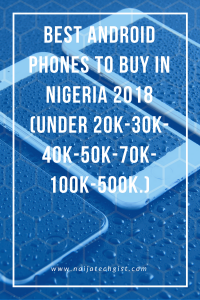 In this post, we will be looking at the best Android phones under 20,000 Naira to 500,000 Naira that is currently available in the Nigeria market today. This post will be updated from time to time so it will be better to bookmark this page and visit it always so as to get the latest update. 1 Best Android phones under 20,000 Naira to 30,000 Naira. 2 2. 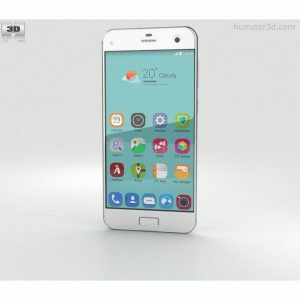 Oukitel U20 Plus Key Features Oukitel U20 and Price in Nigeria. 3 3. Tecno WX3 Key Features of Tecno WX3 and Price in Nigeria. 4 4. Leagoo KIICAA POWER Key Features of Leagoo KIICAA POWER and Price in Nigeria. 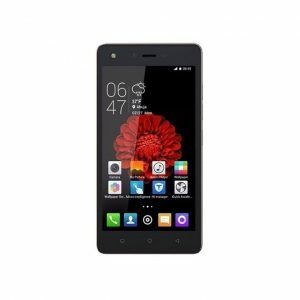 5 5. itel It1409 Key Features of itel It1409 and Price in Nigeria. 6 7. AllCall Bro Key Features of AllCall and Price in Nigeria. 7 8. 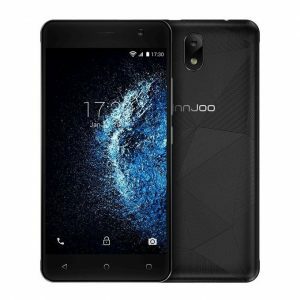 Innjoo Halo 2 Key Features of Innjoo Halo 2 and Price in Nigeria. 8 9. Homtom S16 Key Features of Homtom S16 and Price in Nigeria. 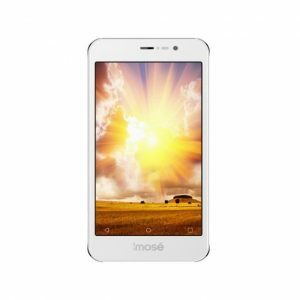 9 10. iMose GiDi Key Features of iMose GiDi and Price in Nigeria. 10 Best Android phones under 30,000 to 48,000 Naira. 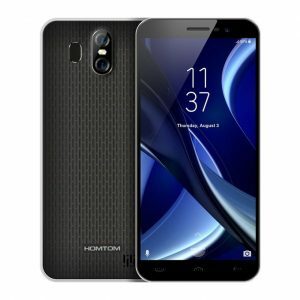 11 11.Homtom HT50 Key Features of Homtom HT50 and price in Nigeria. 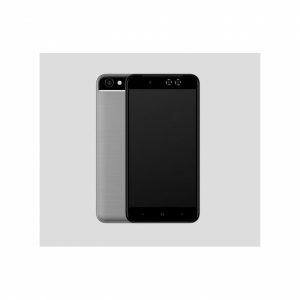 12 12. itel S32. 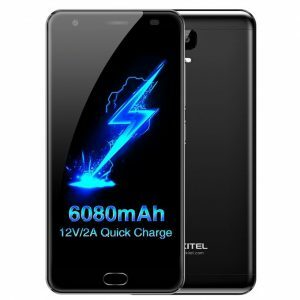 Key Features of itel S32 and Price in Nigeria. 13 14. Infinix S2 Pro. Key Features of Infinix S2 and Price in Nigeria. 14 15. Motorola Moto C Plus Key Features of Moto C Plus and Price in Nigeria. 15 Best Android phones under 50,000 Naira to 75,000 Naira. 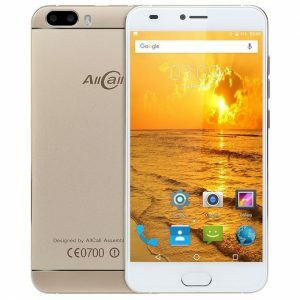 17 Best Androidphone under 150,000 Naira to 500,000 Naira. Best Android phones under 20,000 Naira to 30,000 Naira. Here is the list of the best android phones under 20,000 Naira to 30,0000 Naira available in Nigeria. Surprisingly some of the phones listed below even come with 2GB of RAM while some might look shaky but will still perform well. If you are looking for smartphones to play a sensitive game and carry out multitask at a cheaper price I will advise you to take a good look at this phones below. 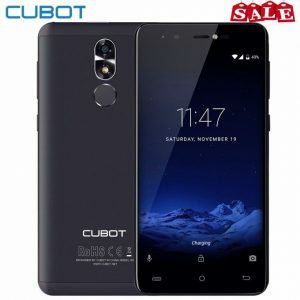 Key Features of Cubot R9 and Price in Nigeria. 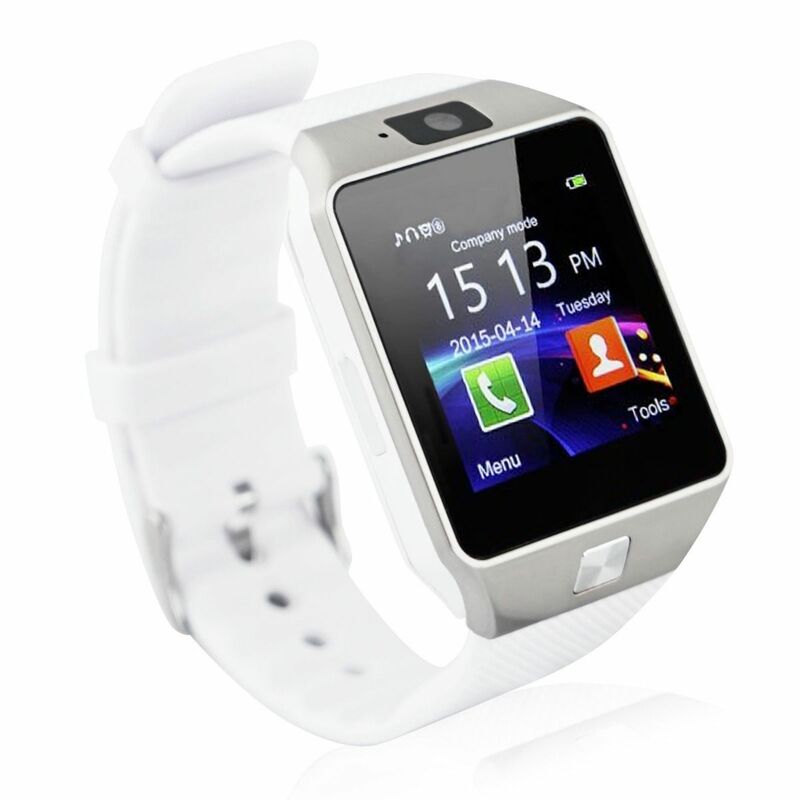 Screen size: 5.0-inch Touch Display, resolution 720 x 1280 pixels and density of 294ppi. Processor: 1.3GHz Quad-core MediaTek MT6580 with 2GB RAM. Inbuilt storage: 16GB, up to 32GB micro SD card. Network: 3G Data and Wi-Fi. Battery: 2600 mAh Removable Battery. SIM Type: Dual Micro SIM1, SIM2: Nano-SIM. 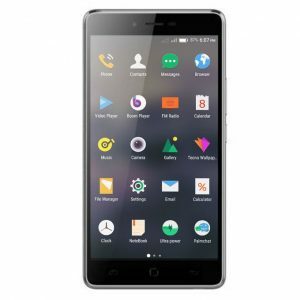 Key Features Oukitel U20 and Price in Nigeria. Internal Storage: 16GB with support for micro SD card. Camera: 13.0MP + 3MP dual-lens rear camera and 5.0 MP front camera. Key Features of Tecno WX3 and Price in Nigeria. Key Features of Leagoo KIICAA POWER and Price in Nigeria. Processor: MTK6580A Quad Core up to 1.3GHz with 2GB RAM. Key Features of itel It1409 and Price in Nigeria. Key Features of AllCall Rio and Price in Nigeria. Memory: 16GB with support for micro SD card. Key Features of AllCall and Price in Nigeria. 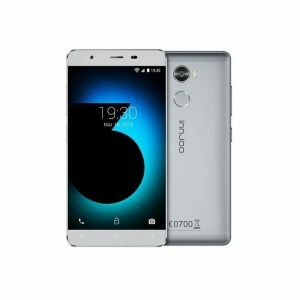 Key Features of Innjoo Halo 2 and Price in Nigeria. Key Features of Homtom S16 and Price in Nigeria. Key Features of iMose GiDi and Price in Nigeria. Processor: Quad Core 1.2GHz with 1GB RAM. Memory: 8GB support SD card. Best Android phones under 30,000 to 48,000 Naira. 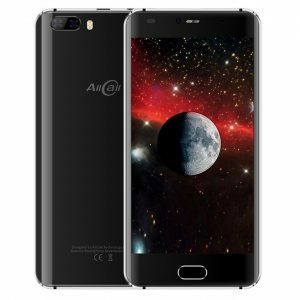 If you are Looking for the best Android phone that cost between 30,000 Naira to 48,000 Naira then you should check this new brand looking smartphones out. The list consists of different brand category and specs while most of them come with a massive battery capacity with 4G LTE support. The phones will not disappoint when it comes to performance because most of them have 2GB to 3GB of RAM. At least the specs should be enough to run normal phone activities and also watch and enjoy full movies with a good graphic for games. 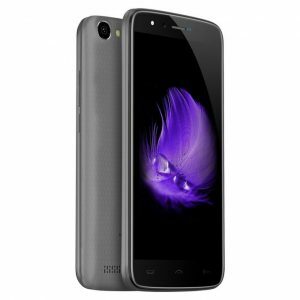 Key Features of Homtom HT50 and price in Nigeria. 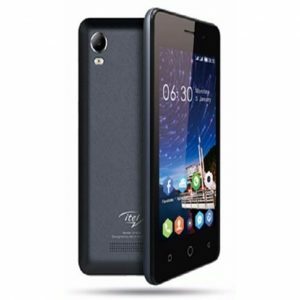 Key Features of itel S32 and Price in Nigeria. 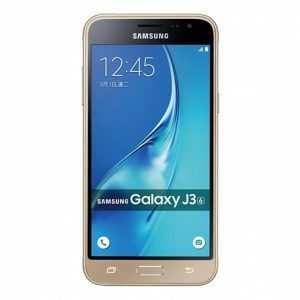 Key Features of Samsung Galaxy J3 and Price in Nigeria. Camera: Primary 8MP Camera rear and front 5MP. 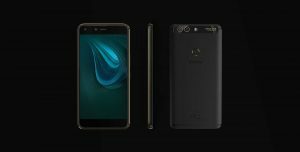 Key Features of Infinix S2 and Price in Nigeria. 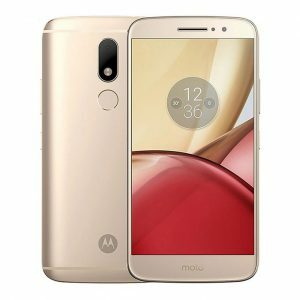 Key Features of Moto C Plus and Price in Nigeria. 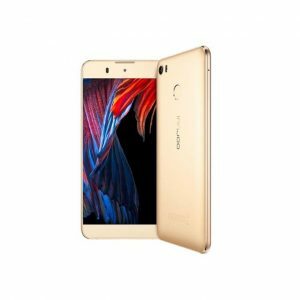 Key Features of Innjoo 2 and Price in Nigeria. Key Features of Injoo Fire 3 LTE and Price in Nigeria. Key Features of VKworld Tiplus and Price in Nigeria. Key Features of Tecno Spark Plus K9 and Price in Nigeria. 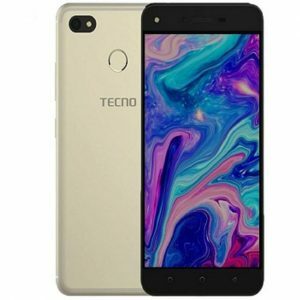 Key Features of Tecno l8 Lite and Price in Nigeria. Battery Capacity: 4000mAh Li-IonPrice: 32,500 Naira. 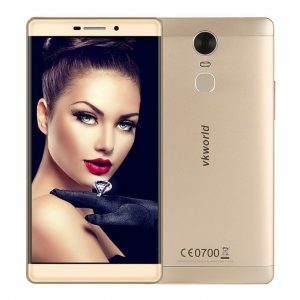 Best Android phones under 50,000 Naira to 75,000 Naira. I have already written some evergreen content on the best android phone that cost 30,000 Naira to 50,000 Naira that you can buy at any online store in Nigeria and other leading stores in your country. You can check them out here. But for the sake of this post, I will like to add more to the list. Here they are. The best phone you can buy with 50,000 Naira to 75,000 Naira. 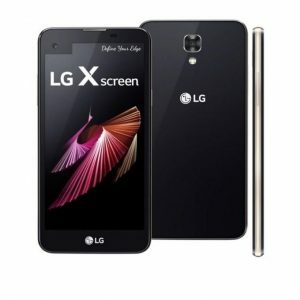 Key Features of Tecno LG X Screen and Price in Nigeria. 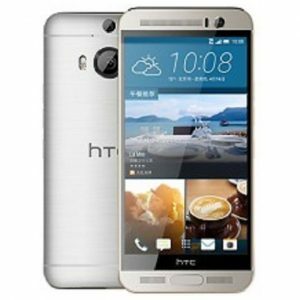 Key Features of HTC One M9 and Price in Nigeria. 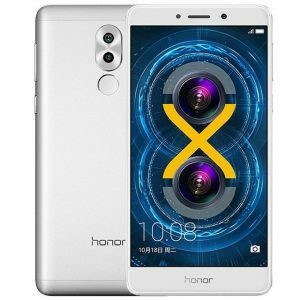 Key Features of Huawei Honor 6X and Price in Nigeria. 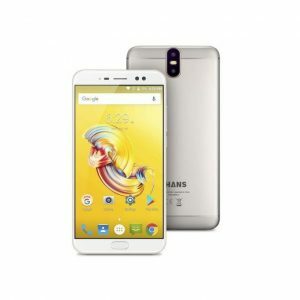 Key Features of Samsung Galaxy J5 and Price in Nigeria. 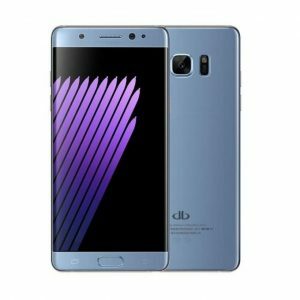 Key Features of DBphone D7 and Price in Nigeria. 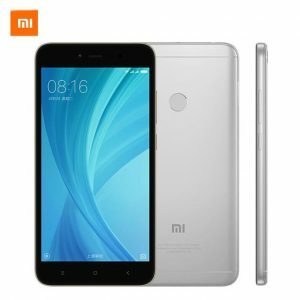 Key Features of Mi Xiaomi Redmi Note 5A and Price in Nigeria. 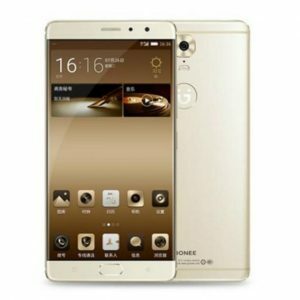 Key Features of Gionee S6S and Price in Nigeria. SIM Count: Dual, Nano SIMS. Key Features of ZTE Blade S7 and Price in Nigeria. 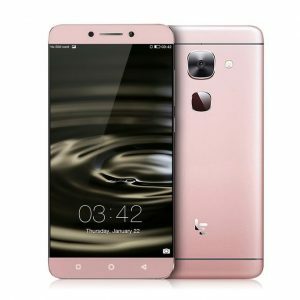 Key Features of Letv LeEco Le Max 2 and Price in Nigeria. Key Features of Infinix Hot S Pro and Price in Nigeria. 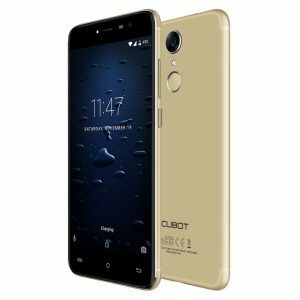 Key Features of Cubot Note Plus and Price in Nigeria. This is the group set of Android phones mostly design for multi-task purpose and unrivaled gaming experience. Expect something big from these phones. They mostly pack awesome specs, features that can easily blow your mind and can also dry your wallet at the same time. For those that want to upgrade to something bigger. these phones are for you. Now check them out. 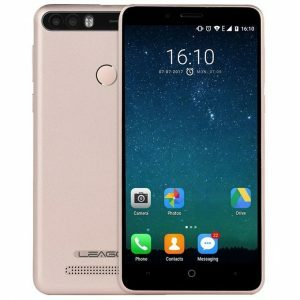 Key Features of Uhans Max 2 and Price in Nigeria. 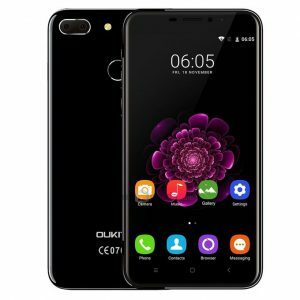 Key Features of Oukitel K6000 Plus and Price in Nigeria. 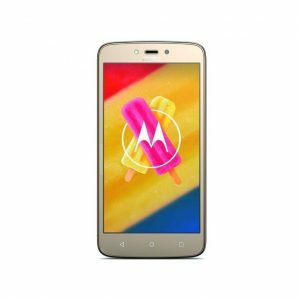 Key Features of Motorola Moto M(XT1662) and Price in Nigeria. 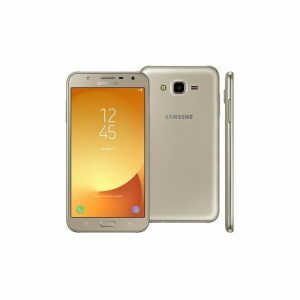 Key Features of Samsung Galaxy C7 Pro and Price in Nigeria. 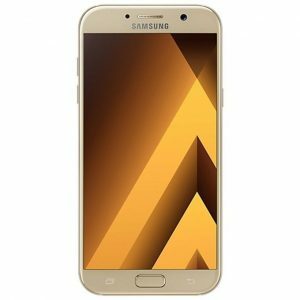 Key Features of Samsung Galaxy A5 2017 and Price in Nigeria. Key Features of Infinix Zero 5 Pro and Price in Nigeria. 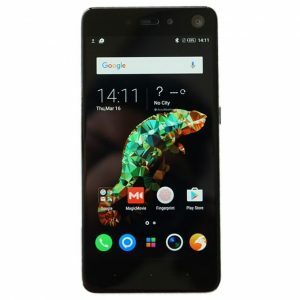 Key Features of Blackview BV8000 and Price in Nigeria. 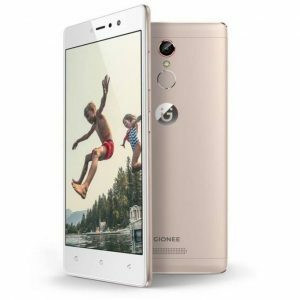 Key Features of Gionee M6 and Price in Nigeria. 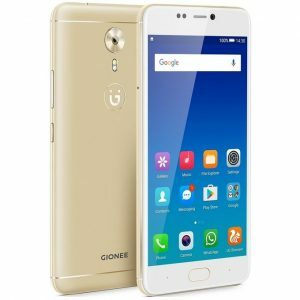 Key Features of Gionee A1 and Price in Nigeria. 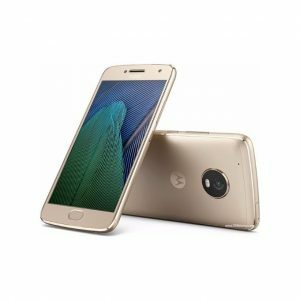 Key Features of Moto G5 Plus and Price in Nigeria. 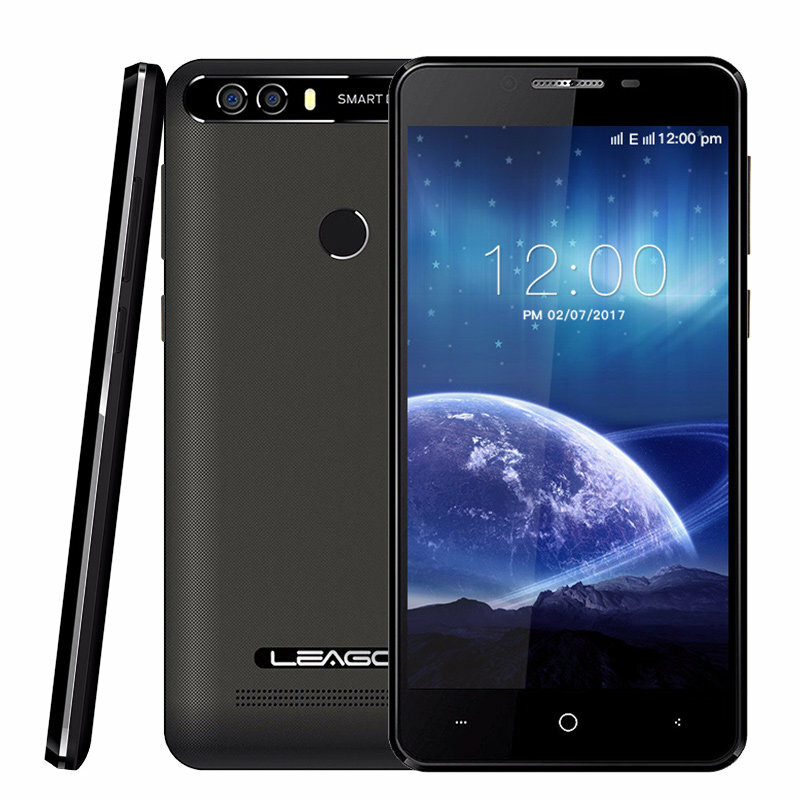 Best Androidphone under 150,000 Naira to 500,000 Naira. 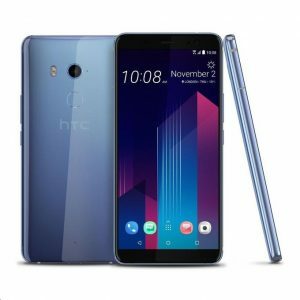 Having a classic smartphone is the dream of everyone however If you want to migrate to that classic club of luxurious smartphone users then you should give the ones on this list a try. We don’t just pick a random phone on Naijatechgist rather we carefully examine the phone plus the users review online before we recommend it to our readers. So you should not be afraid of choosing some of our top selected list of Android phone. One thing you should bear in mind is that most of the phone listed below carry almost the same average specs as an average smartphone but are well built and design to increase the durability and premium look. The phones here mostly pack extra features like wireless charging and they are both dust and water resistant with their screen well equip with a 4th or 5th generation of corning gorilla glass to protect the phone from scratches and cracks. This means most smartphone in this category can survive many drops without screen crack or glitches. You can also get a well furnish phone with the body featuring metal and diamond making the phone an elegant and phablet device in this price range. 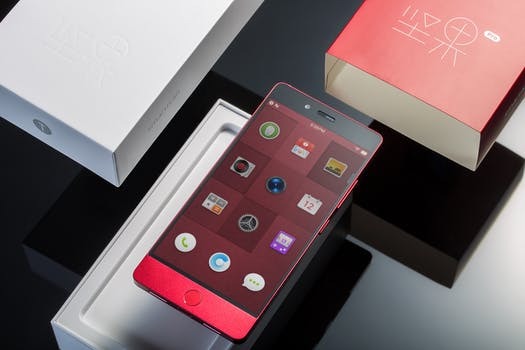 So before buying this kind of phone, you should expect something special from your new phone. now take a good look at our top list. 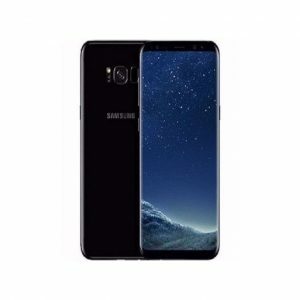 Key Features of Samsung Galaxy S8 and Price in Nigeria. 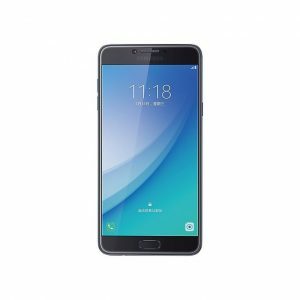 Key Features of HT U11 Plus and Price in Nigeria. 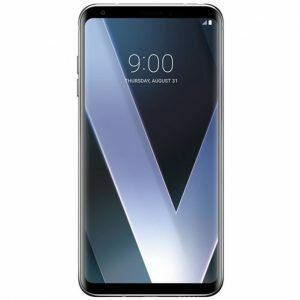 Key Features of LG V30 and Price in Nigeria. 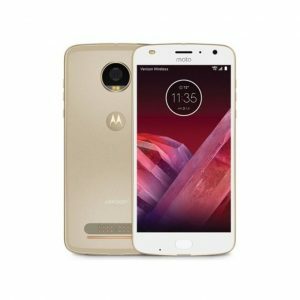 Key Features of Moto Z2 Play and Price in Nigeria. 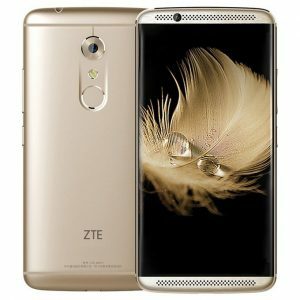 Key Features of ZTE Axon 7 A2017 and Price in Nigeria. 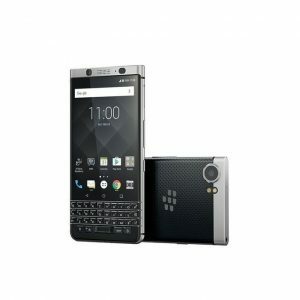 Key Features of BlackBerry KEYone and Price in Nigeria. 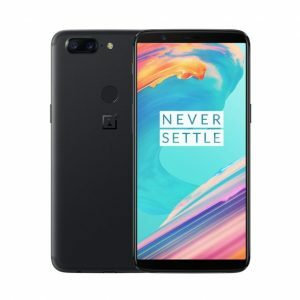 Key Features of OnePlus 5T and Price in Nigeria. Processor: Qualcomm MSM8998 Snapdragon 835. Camera: Dual rear 16 MP + 20 MP Camera and front 16 MP. 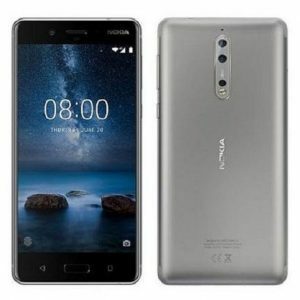 Key Features of Nokia 8 and Price in Nigeria. 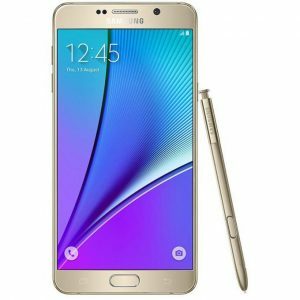 Key Features of Samsung Galaxy Note 5 and Price in Nigeria. Camera: rear 13MP and 5MP front camera. 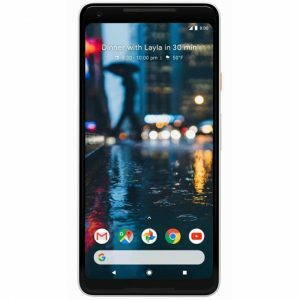 Key Features of Google Pixel 2 XL and Price in Nigeria. These are the top list of the best smartphone to buy in 2018. You should make sure you buy any of the phones from a trusted retailer. Depending on your location it will be best to buy the phone at an online leading store in your country. If you live in Nigeria you can follow our links and buy the phone online at Jumia.